It has been well established that many molecules exist in interstellar space. However, their production mechanism is yet to be certain. Since the temperature of interstellar clouds is about 10 - 50 K, chemistry in interstellar clouds is expected to be much different from that on earth due to the quantum effects in chemical dynamics characteristic in low temperature chemistry. Interstellar chemistry is strongly related to physics and chemistry of cold molecules. 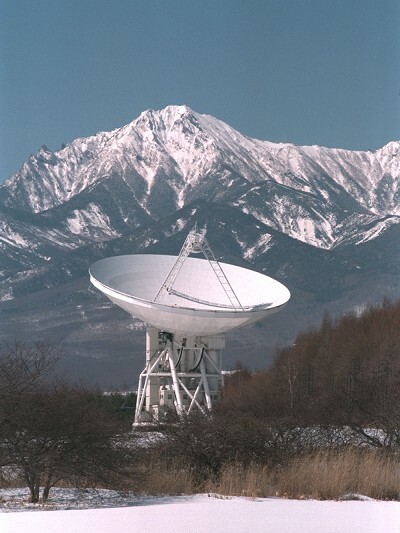 We are now doing observation of astronomical important molecules in molecular clouds using several radio-telescopes in the world, such as the Nobeyama 45-m radio-telescope Japan, in order to understand physical and chemical conditions of molecular clouds.